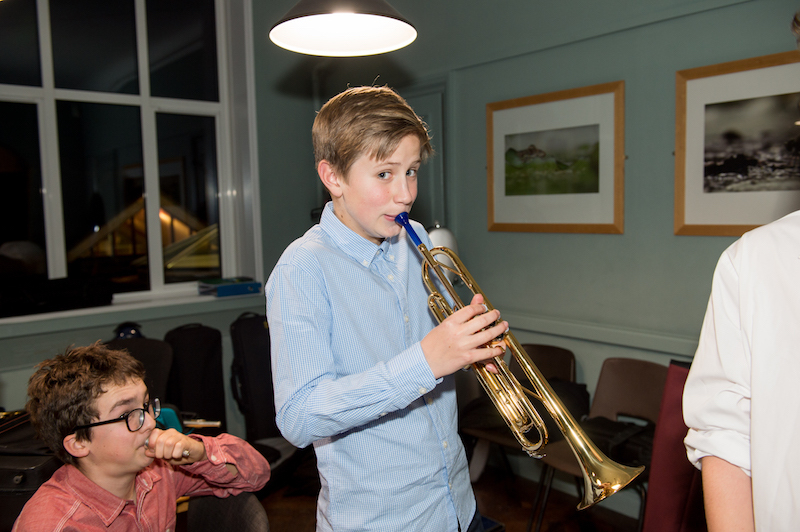 Our younger musicians will perform a variety of works they have learned throughout the year. There will be a lovely mix of styles from classical to jazz and pop, as well as some original compositions. – A parent of a new pupil.